The Lagos State Chamber for Commerce and Industries (LCCI) has unveiled Kaymu M.D, Evangeline Wiles as one of the speakers in the upcoming ICT and Telecommunications expo tagged ICTEL Expo 2015. The expo which will attract the largest gathering of stakeholders in the ICT industry will offer four days of innovation, information and empowerment beginning on the 15th through April 18th 2015 at the Federal Palace Hotel. Wiles is to address the audience at the official opening ceremony of the expo on “The Role of ICT in Improving Communities and Standards of Living”. ICTEL Expo 2015 is an information, communication, technology and telecommunications trade show that is aimed at encouraging conversations, sharing opinions on innovations, providing an excellent networking platform for business decision makers, innovation managers, start-ups, ICT academics, OEM’s, venture capitalists and other players in the ICT sector and including the organizations in other sectors that find ICT very relevant in their business activities. Other speakers at the event include the CEO of Mainone Cable, Funke Opeke, CEO of Connect Technologies, Chris Uwaje, CEO and Co-Founder of CCHUB, Bosun Tijani, Vice President VAS Airtel, Francis Ebuehi amongst others. 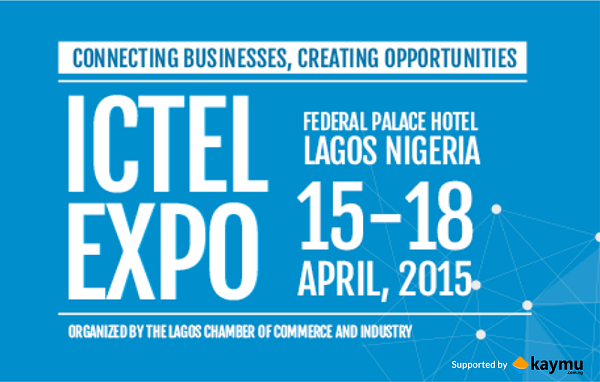 ICTEL Expo 2015 is organized by the Lagos Chamber of Commerce and Industry (LCCI). 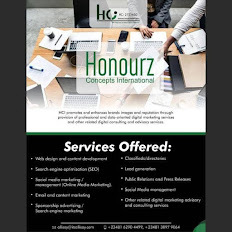 Established in 1888, the LCCI is the premier chamber of commerce in Sub-Sahara Africa. LCCI's flagship program, the annual Lagos International Trade Fair attracts hundreds of thousands of visitors and, exhibitors from six continents in the last twenty-eight (28) years.